Hello. I've been a licensed real estate salesperson for over five years, living and working in Suffolk County and concentrating my efforts in the areas of Bohemia, Oakdale, Sayville, Bay Shore and Brentwood. I was formerly associated with Denise Torino Realty, and speak Spanish fluently. Please feel free to give me a call; I promise to deliver outstanding customer serivce in handling your real estate transaction. Hello, I'm a licensed real estate salesperson and retired math teacher. I do business in Nassau County and in New York City, and will be happy to assist with your next real estate deal. Please feel free to give me a call. Hi. I am a licensed real estate salesperson working with buyers and sellers across both Suffolk and Queens Counties. I'm proficient in most computer applications, and will follow your transaction from inception to title. Please don't hesitate to give me a call if I can be of assistance. Hi, I'm a licensed real estate salesperson living and doing business in Suffolk, concentrating on the following areas: Babylon, Deer Park and Huntington. I speak Italian and Malayalam in addition to English, and would be happy to assist with your next real estate transaction. Please feel free to give me a call. Hello. I am a licensed real estate salesperson living and doing business in the Nassau County area. I will be glad to assist with your next real estate transaction, so please feel free to give me a call. Hello. I'm a licensed real estate salesperson doing business in the boroughs of Brooklyn, Queens and the Bronx. I'd be happy to assist with your next real estate transaction; please feel free to give me a call. Hi, I am a licensed Real Estate Salesperson and Certified Buyers Rep. (CBR) I cover the areas of St. James, Smithtown, Stony Brook and Old Field. I like to deal with First Time Investors in Long Island and Queens. I am a former agent of Coldwell Banker Commercial. Hi. I'm a licensed real estate salesperson living and doing business in Nassau County, specifically in the areas of Floral Park, Franklin Square, Garden City, Lynbrook and Malverne. I was formerly associated with Weichert Realtors. Please don't hesitate to call me if I can be of assistance to you. Hi, I am a licensed real estate Salesperson. I cover all areas of Queens and Manhattan specifically Bayside, Flushing, lower east side of Manhattan and Chinatown. I speak Mandarin and Cantonese and have studied abroad in Florence, Italy. I specialize in rentals and sales. I am a former agent of Exit Realty. Hi, I am a licensed real estate salesperson covering several areas around Long Island including Huntington, Northport, Syosset, Greenlawn, Melville, Plainview, South Huntington, Dix Hills and Jericho. I also am fluent in Tagalog. Please feel free to give me a call and I will be happy to assist you. Hi, I have been a licensed real estate Salesperson for 30 years. I specialize in residential and commercial sales and rentals. I also deal in high end and green properties and am a buyer value specialist. Feel free to call me and I will help you with all your real estate needs. Hi, I am a licensed Real Estate Salesperson who entered the business because it seemed natural for me. I am a very hard worker and enjoy helping people achieve their goals. The area I cover is the North Fork of Long Island. I speak fluent Greek. Call on me and I will be happy to help you with all your real estate needs. I am a former agent of Remax East. 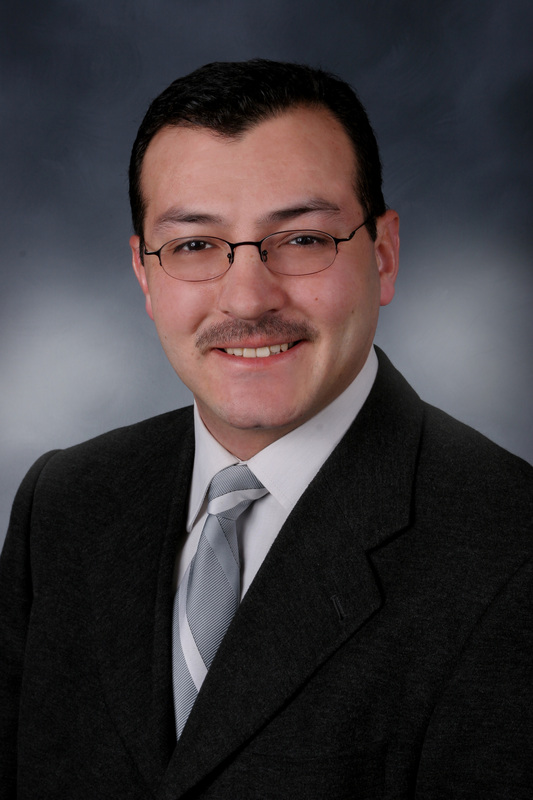 Hello, I am a licensed real estate salesperson who lives and works in Suffolk County. I focus my real estate business primarily in the areas of Bay Shore, Brentwood and Central Islip, am fluent in both Spanish and English, and was formerly associated with Explosive Realty. I will be happy to assist you with the sale, purchase or rental of your next home; please feel free to give me a call. Hi. 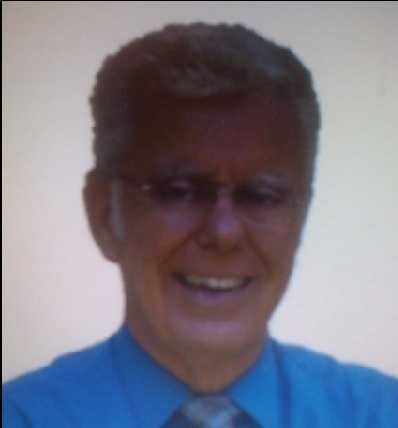 I am a licensed real estate salesperson and retired probation officer. I have five years of experience working with buyers, and do business in Nassau, Suffolk and Queens counties with a concentration on the areas of Port Jefferson, Forest Hills, Glendale and Middle Village. I was formerly associated with Fogarty & Associates, and look forward to assisting you with your next home purchase. Please feel free to give me a call. I am a licensed Associate Broker and have been in the real estate business since 2004 achieving positive results with great service. I was born in Croatia, and have met many friends from Bosnia, Croatia, Montenegro and Serbia whose languages are 99% the same. I also speak English, and will respond positively to any customer or client in New York State for their real estate needs. Hi, I am a licensed real estate salesperson with experience in BPO and residential sales. I cover the areas of Westchester, Putnam and Dutchess. Feel free to give me a call and I will be happy to assist you with your next real estate transaction! I am a Real Estate agent who speaks Turkish. I have experience in the areas of selling homes and Office management. I specailize in Residential Sales in the towns of Shirley, Mastic, Deer Park, and W. Babylon. Give me a call and I can be your Eastern Long Island Connection to Real Estate. I am a former agent of Primavera Realty.